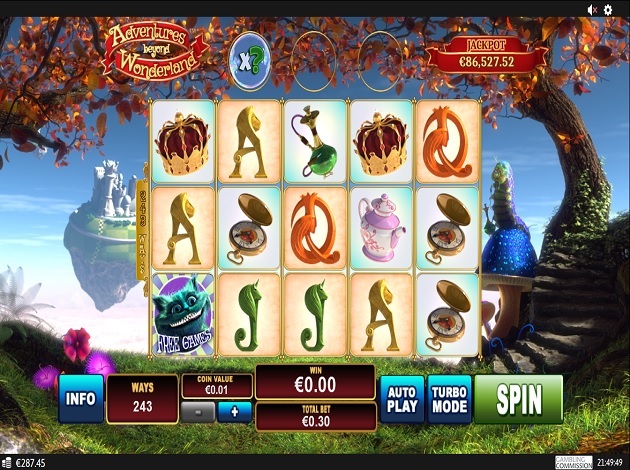 Adventures Beyond Wonderland can be played with bets ranging from € 0.3 to € 72 per spin. The most important symbol is Alice herself, who is the wild in the game that substitutes for all symbols except for the Cheshire cat free spins symbol. Other symbols include the rabbit’s pocket watch, the Mad Hatter’s hat, teapot, the Queen’s crown, and the caterpillar pipe. The caterpillar can blow a bonus bubble over the fourth reel on any spin. During each spin, the bonus bubble above the reels will move one position to the left. The bonus bubble will disappear if it shifts away from reel 2. Only Alice can activate the bonus in the bubble. Alice can fall from her tree branch on any spin, landing on reels two, three, or four. All the symbols on the reel that Alice lands on will turn into Alice wild symbols. She will also pop any bonus bubble she falls through, activating the bonus inside that bubble! Bonus bubble can contain the four following prizes. The Drink Me potion which will make Alice grow big and tall, expanding the reels with an additional one or two reels filled with Alice wilds! 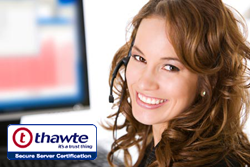 The number of ways to win will also increase to 729 or 2,187 ways. Cheshire free spins symbols landing on reels one, three, and five, will trigger the Cheshire Cat free spins. The Cheshire cat will decide how many free spins you’ll be awarded with. The free spins are played on different reels where each reel will spin horizontally instead of vertically. The Cheshire cat will now become a wild symbol just for the free spins and will stay into place when it appears, as does the Alice wild when it appears. The Cheshire cat can also expand to a maximum of three symbols wide, expanding the reels to seven symbols now. The mysterious Cheshire cat can also decide to shrink and disappear from the reels. At least three matching symbols and up to seven matching symbols will earn you a prize. the Queen’s crown is the most valuable of all, earning you 1.3x your bet for three symbols and 11.6x your bet for a hit of seven. Next is the pocket watch which pays between 1x and 6.6x your bet. The caterpillar’s pipe is worth between 0.5x and 5x your bet, whilst the hat and the teapot each pay between 0.3x and 4x your stake. The four playing card symbols can earn you anywhere from 0.1x to 3.3x your stake. Playtech impressed us with the beautiful setting of this slot and the graphics are wonderfully creative and imaginative, not to mention detailed and high-quality. The strange caterpillar can be seen next to the reels, along with the Queen’s kingdom floating far away in the background. The setting is charming and fantasy-inspired in every aspect. On the green grass, you can find several icons making up the game panel. Here you can find the bet settings, the paytable and the Autoplay and Turbo Mode options. As you spin the reels, the caterpillar starts blowing bubbles from his pipe and a fairy tale themed soundtrack begins to play. Adventures Beyond Wonderland is a slot full of charm, magic, and fantasy elements that’s hard not to love! There are more than enough bonus features to earn you big wins and if you get really lucky, you might even find the progressive jackpot hiding in a bubble! Follow Alice on her next adventure right here at Videoslots.